The Summer Music Series is in full swing at Golden Triangle Mall! 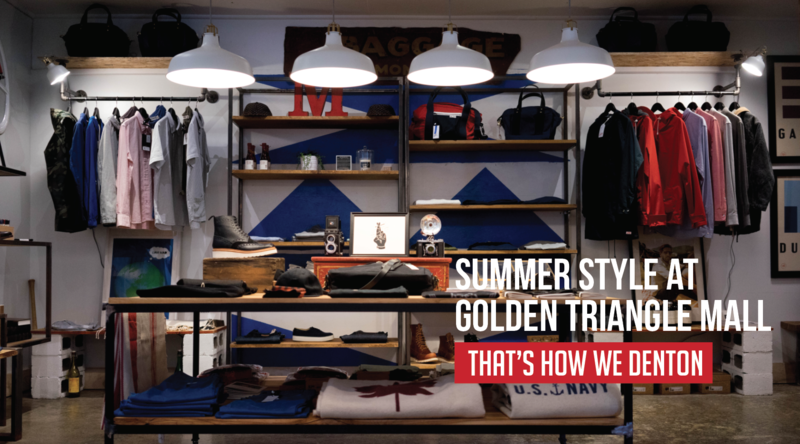 We’re excited to showcase some of the best local music Denton has to offer every Saturday in June from 7-9. 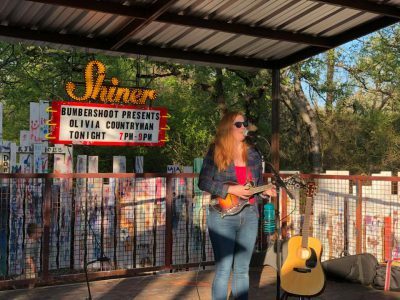 We’re giving the Denton music the main stage all summer long outside on the foot court patio. The next artist taking the stage: Mobile Commotion from Sanger, Texas. These aren’t your typical high-schoolers. Well, if they are, they surely don’t play like it. Based out of Sanger, Mobile Commotion plays upbeat rock-n-roll in the Denton area. Their unique sound is inspired by the sounds of The Beatles, Led Zeppelin, The Velvet Underground, Radiohead, Nirvana and more. Mobile Commotion has performed at staple Denton venues such as LSA Burger. Made up of Lauren Peña, Ethan Faircloth and Shep Cooper – they released their first EP in March entitled Dizzy. You can listen to to here it on Spotify. 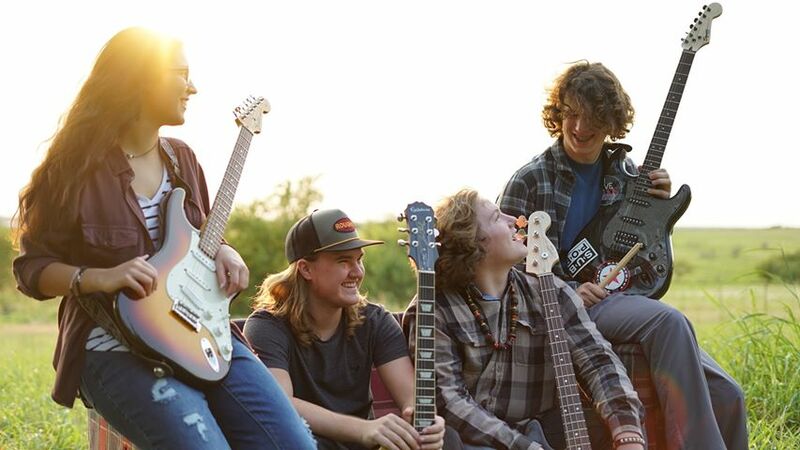 The talented group of high-schoolers who “love music more than most things,” will be taking the stage at Golden Triangle Mall Saturday, June 9 at 7:00 PM! Check out the lyric video to Fastball the first single off of their debut EP Dizzy. 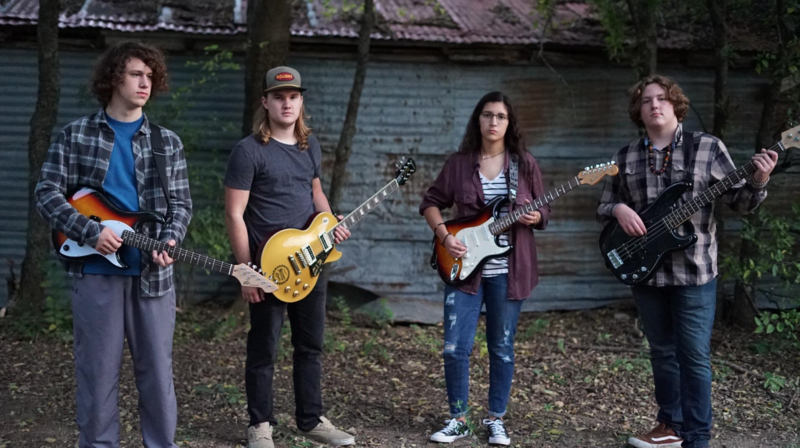 You can follow Mobile Commotion on Facebook, Twitter, and Instagram to learn more about their upcoming performances and stay up to date with this local Denton band. Mobile Commotions takes the at BGC Music Festival in Hickory Creek, Texas. Golden Triangle Mall is more than just the premier destination for North Texas shopping. We’re proud to support all things Denton, especially the burgeoning music scene! That’s why we only play local Denton music inside the walls of Golden Triangle. Stay tuned for a summer full of local Denton tunes! Be sure to sign up for our e-mail list and to keep up with all of the upcoming shows and events for the whole family.